Ruffled. Crinkly. Curled. 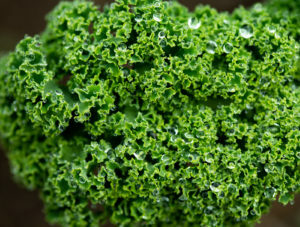 All are adjectives used to describe the leaves of ‘Winterbor’ kale. 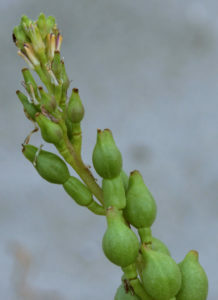 Although not the showiest of montane plants, this heart-leaved bitter-cress caught the attention of many Botany BC participants at last year’s meeting in Cathedral Provincial Park and Protected Area. It is uncommonly encountered in British Columbia, with a distributional range that barely extends into the province. Is it a broccoli? 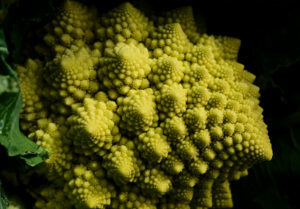 Is it a cauliflower? 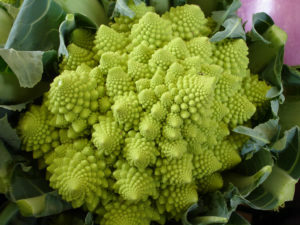 Or is it simply, ‘Romanesco’? 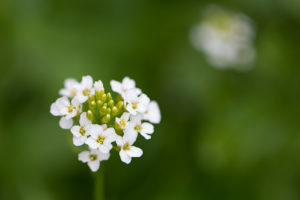 The collective common name for species in Iberis is candytuft. 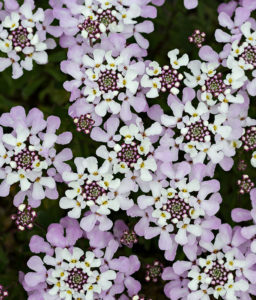 With a name like that, you might expect plants like today’s Gibraltar candytuft to be sweetly-scented. 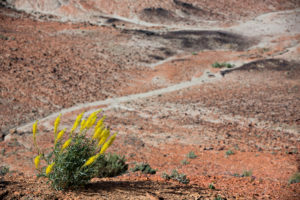 Being in the presence of Stanleya pinnata in bloom had been on my “list” for quite some time, so it was a joy to see it often on a May 2015 trip to the southwest USA.